The HivE Lab uses advanced mathematical techniques to unravel the complex neural coding schemes that convey information related to reward probability, behavioral context, memory, tracking time, and outcome expectancy. 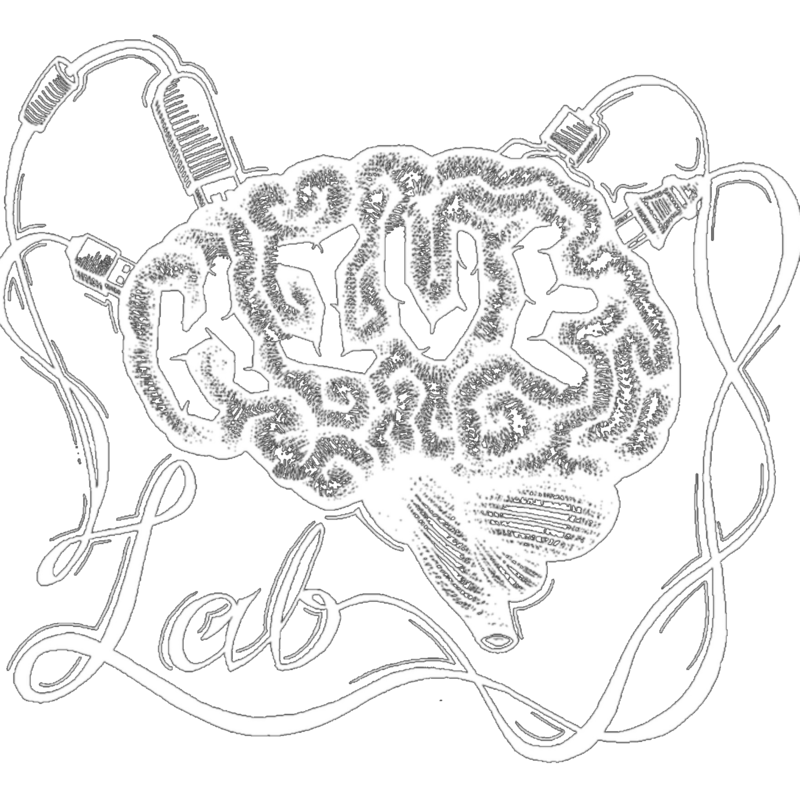 If you’re interested in neuroscience and have a passion for research, then The HivE Lab is perfect for you. The lab offers a lot of different internship options for prospective students. Brain Awareness Week is a global campaign to increase public awareness of the progress and benefits of brain research. At the HivE Lab, we believe in creating a lasting impact through educating the community. We partner with the Dana Foundation and their Brain Awareness Campaign. We organize hands-on activities for children of all ages to get them excited about the brain and neuroscience.